Shield your head from the cold and crochet your way to your own winter beanie! 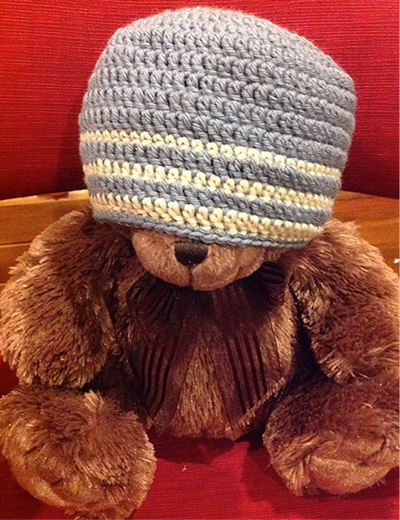 Learn to work in the round and change colours for either an adult or child sized beanie. Please note you will need to already know how to crochet – this is a perfect class for those that know the basic single/double crochet stitch.